Agriculture has played a vital role in the history of Howard County&apos;s growth and development. With over 300 farms, Howard County&apos;s agricultural industry is diverse in its offerings while providing beautiful countryside to explore. 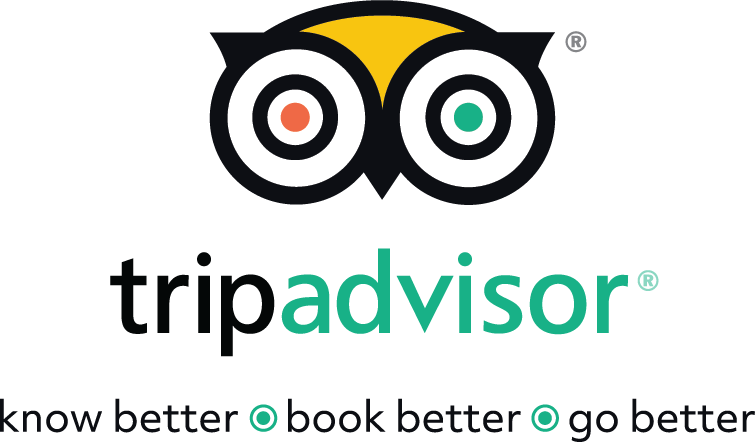 We invite you explore our farms during the different seasons and make memories with your family. There is always a lot to do while visiting a farm, from pumpkin patches, cutting or pick-your-own, to wine making, to cheese pairings to spinning alpaca fiber. 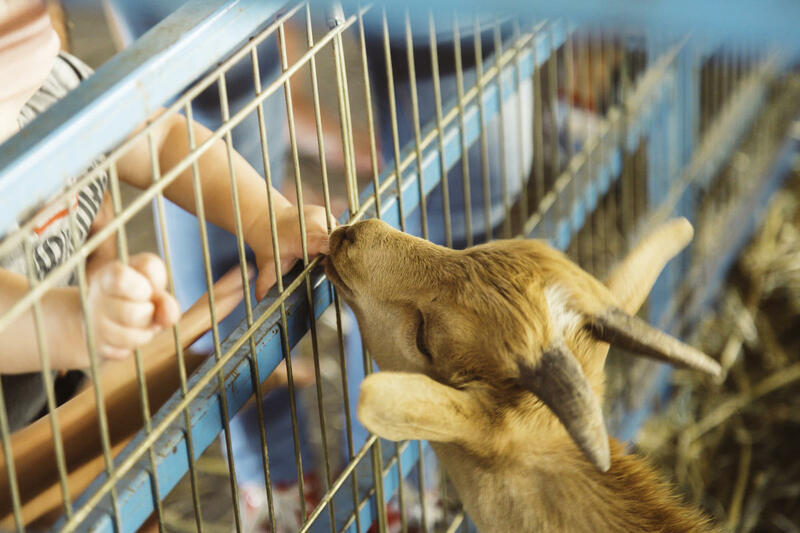 Area farms are not only fun for all ages; they provide an educational opportunity to learn where food and household goods are grown and produced. The farms listed below only scratch the surface of what our area has to offer. 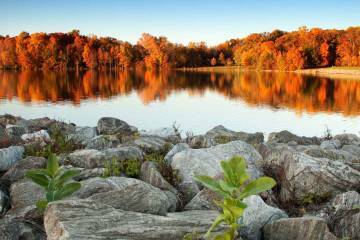 We invite you to discover more by checking out Harvest - Howard County Magazine! 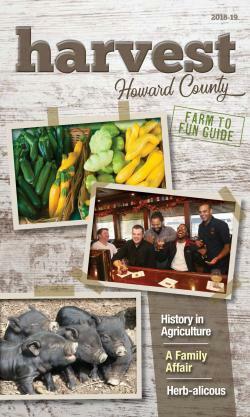 Discover the NEW Harvest Howard County Agritourism Guide! Check locations for hours of operation. 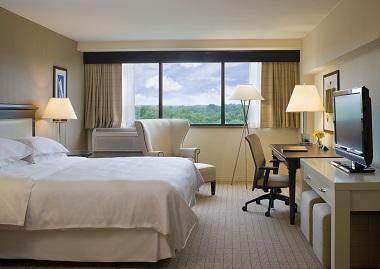 Book a room at one of Howard County&apos;s comfortable hotels or cozy B&Bs!